This guide provides information on the insights of figure drawing, which is an important technique for all artists who want to draw people. 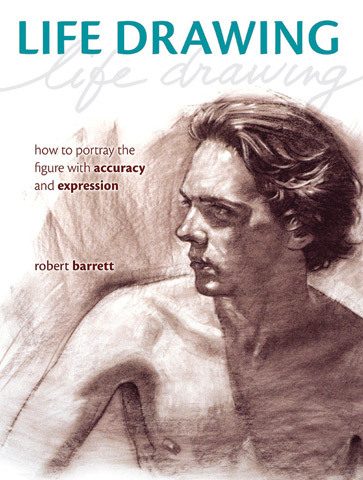 This book illustrates a variety of figure drawing techniques ranging in styles from classical realism to animation. It includes hundreds of examples on figure drawing as well as detailed step-by-step instructions. This paperback is fully illustrated and 160 pages in length.